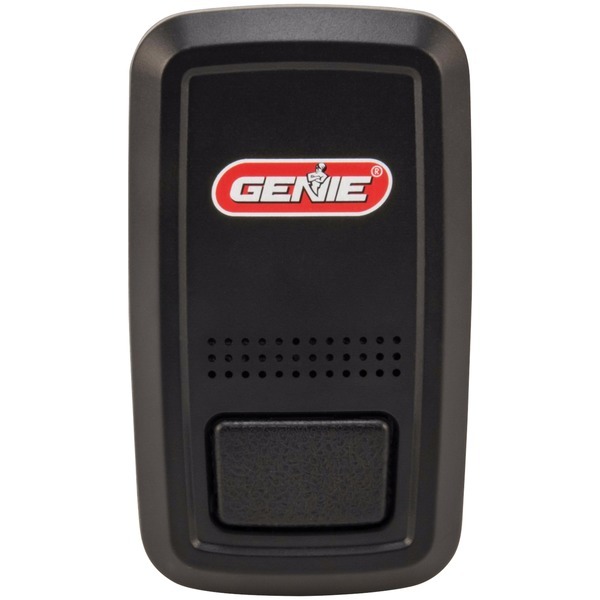 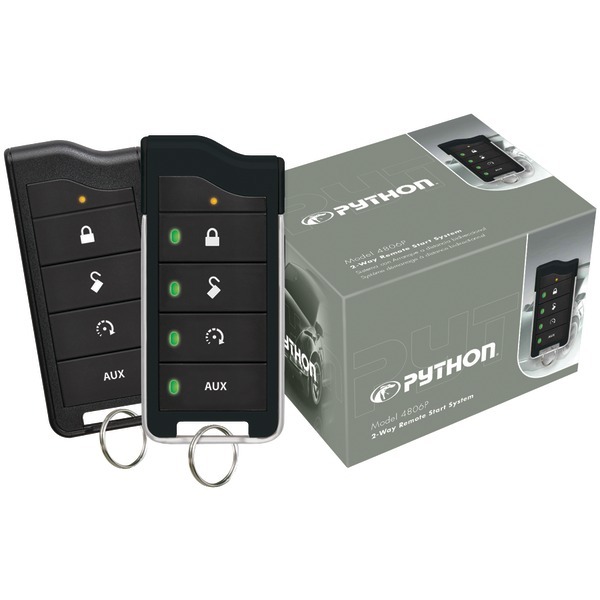 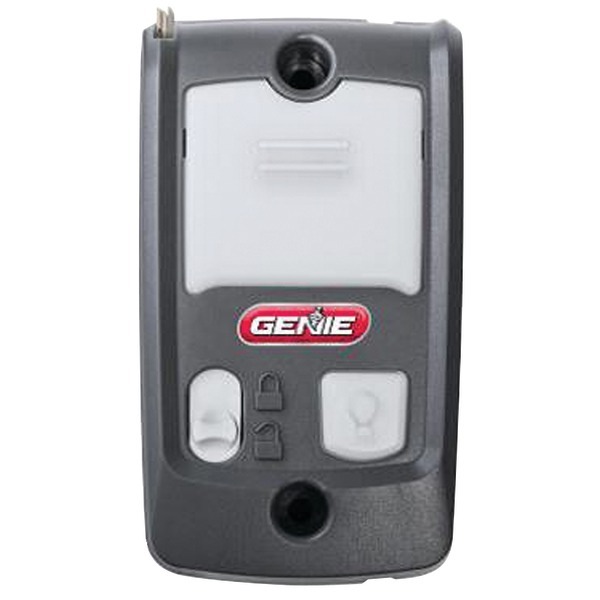 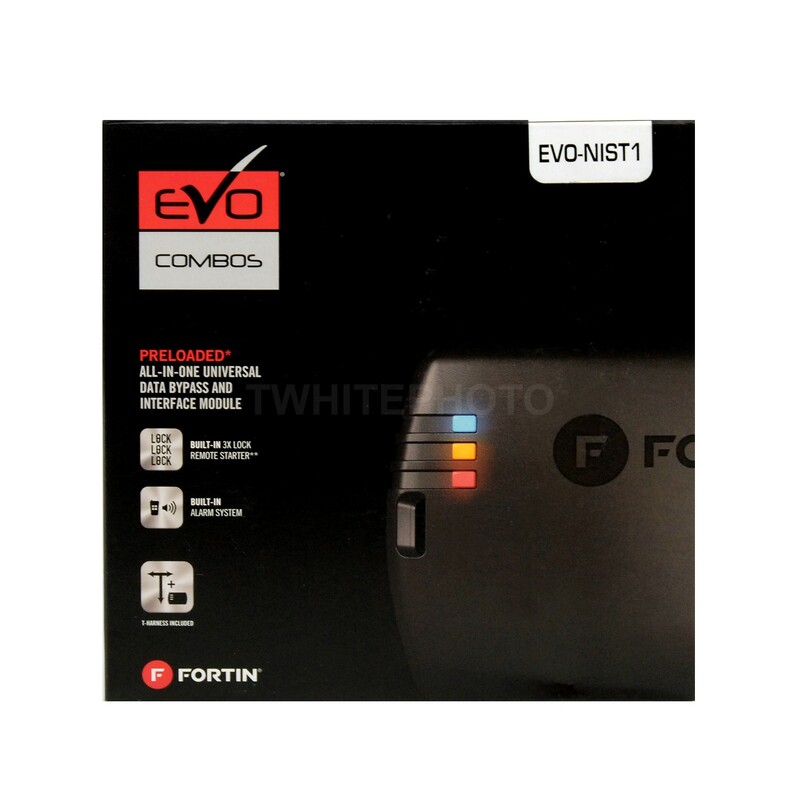 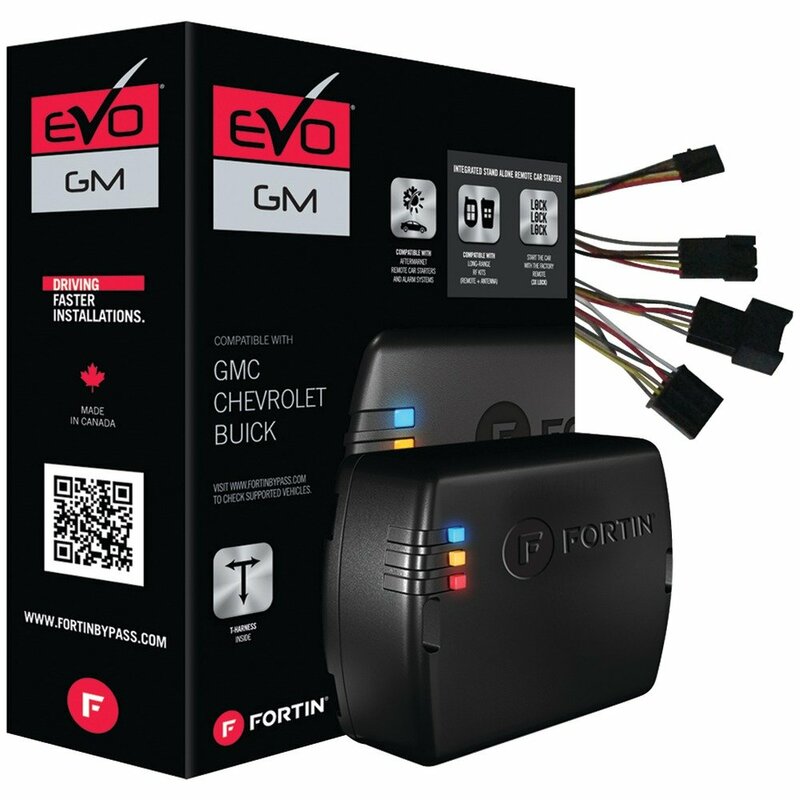 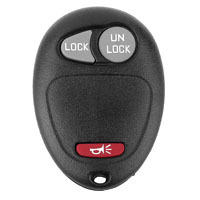 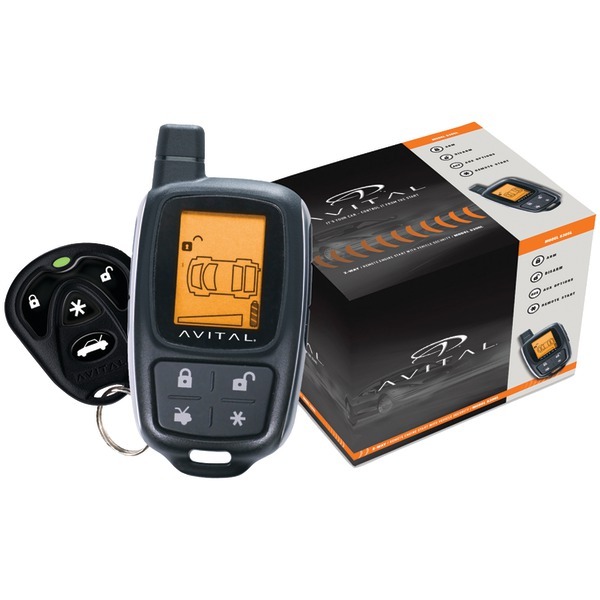 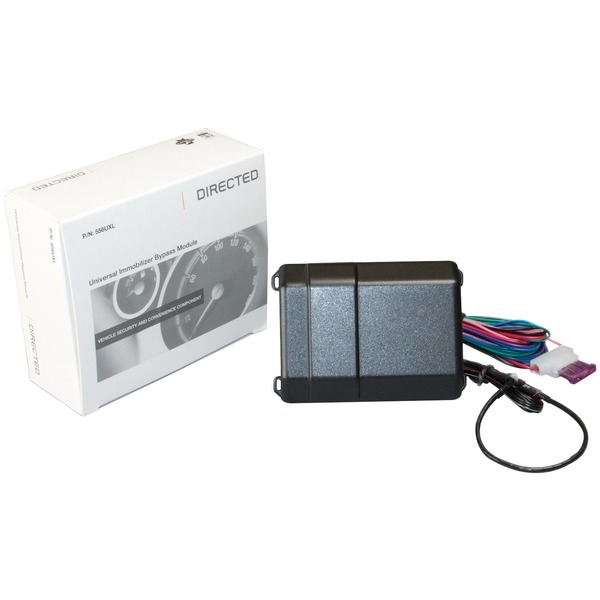 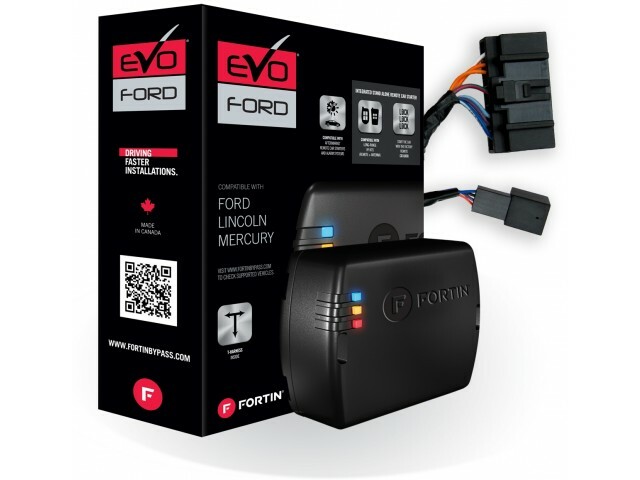 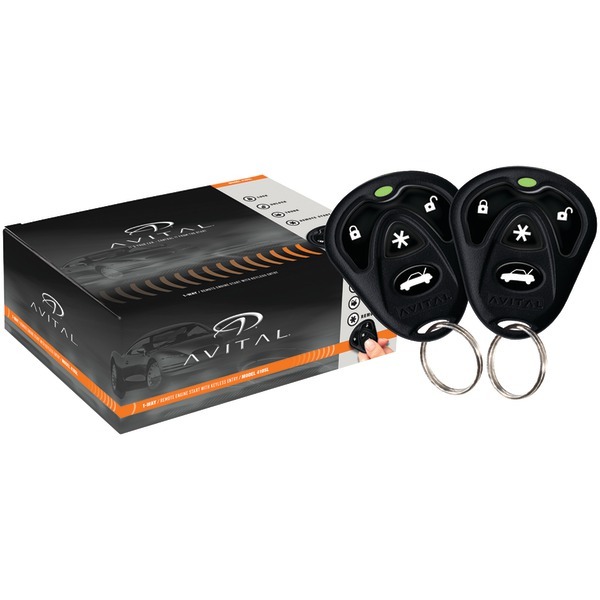 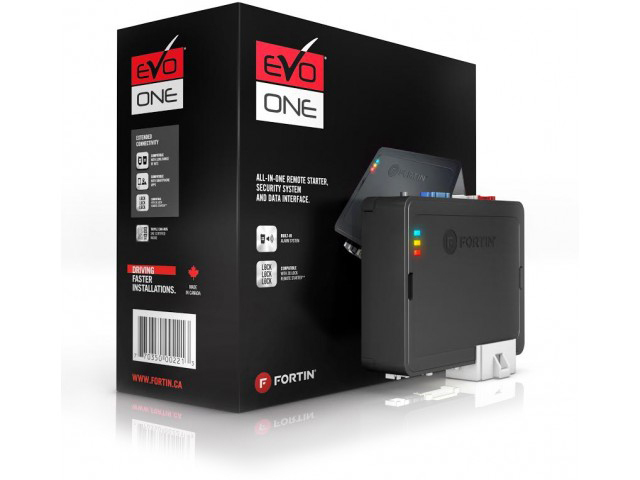 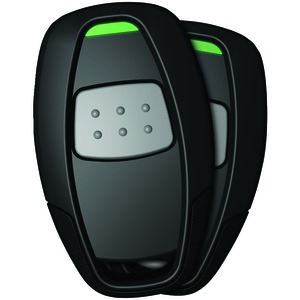 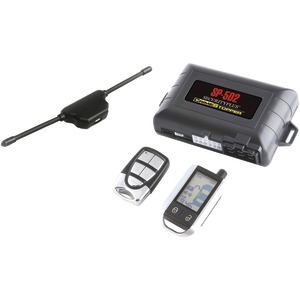 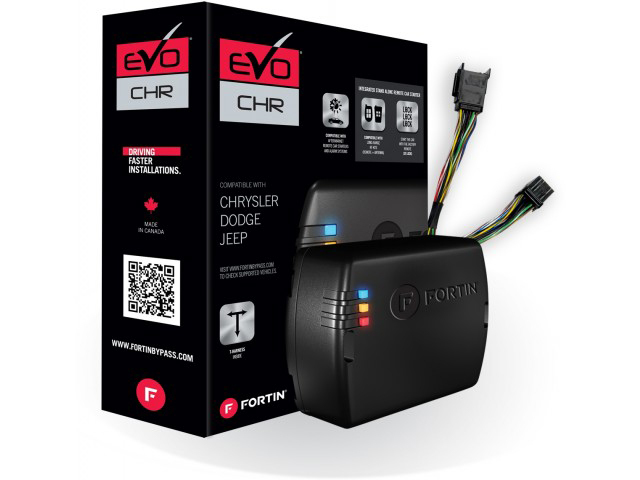 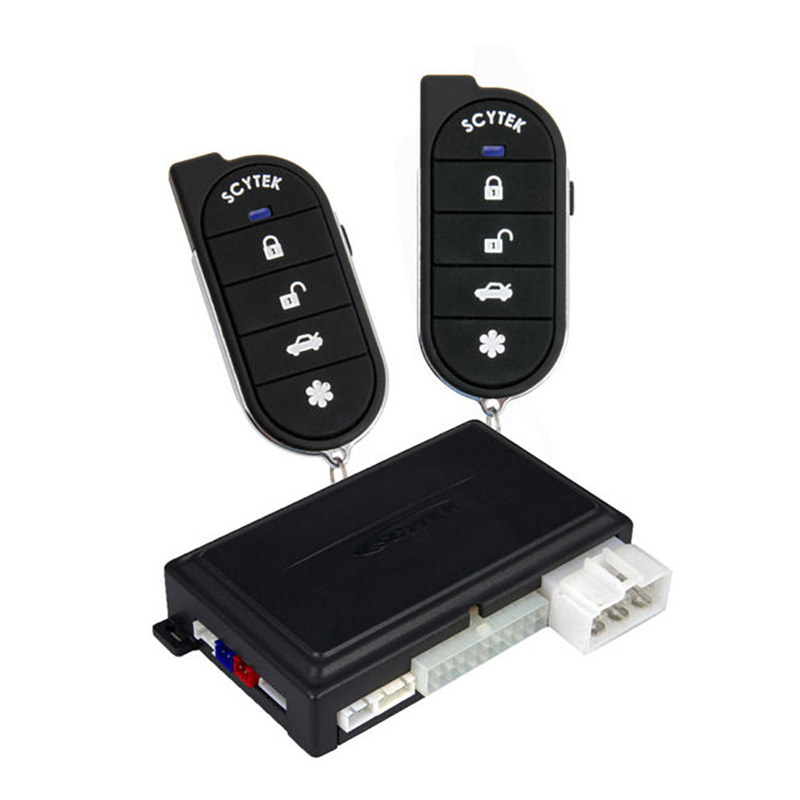 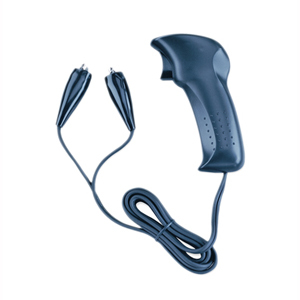 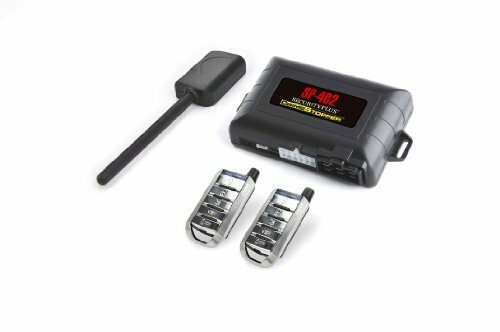 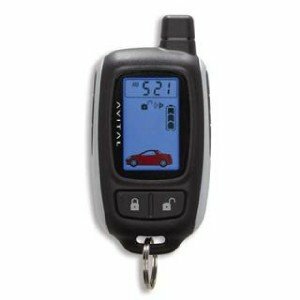 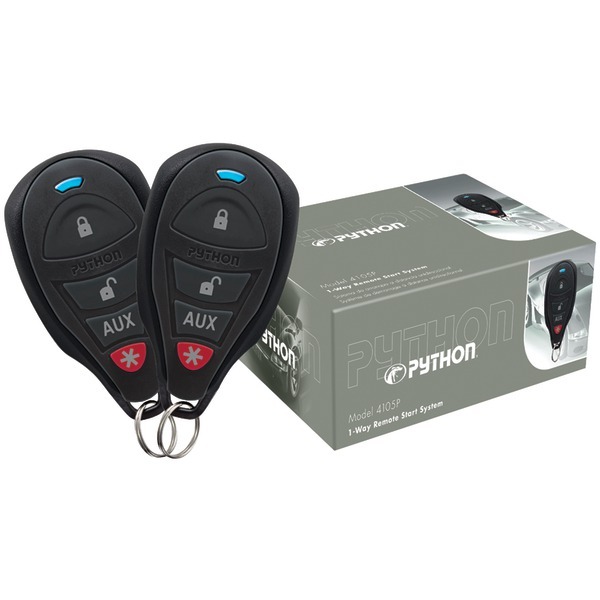 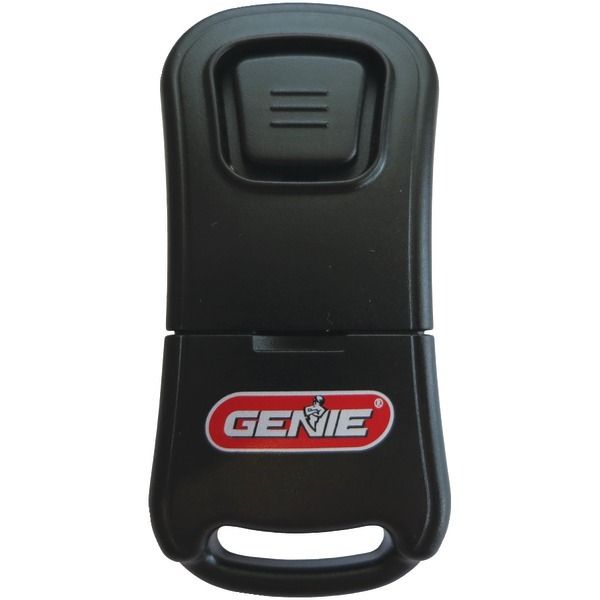 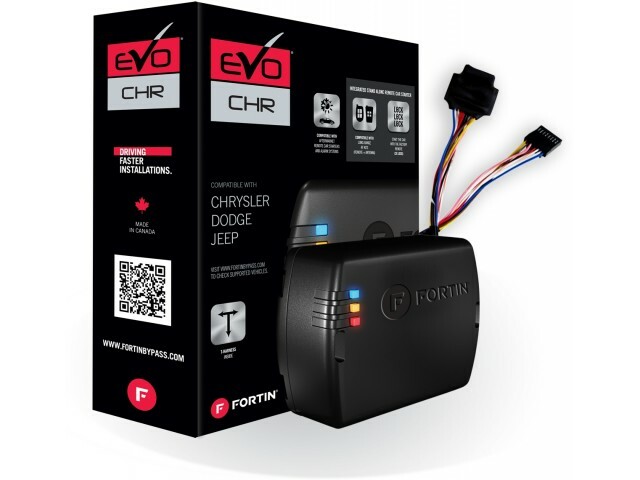 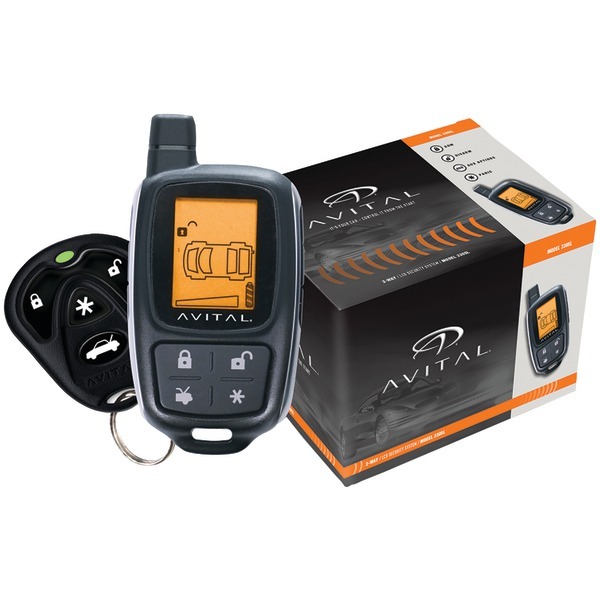 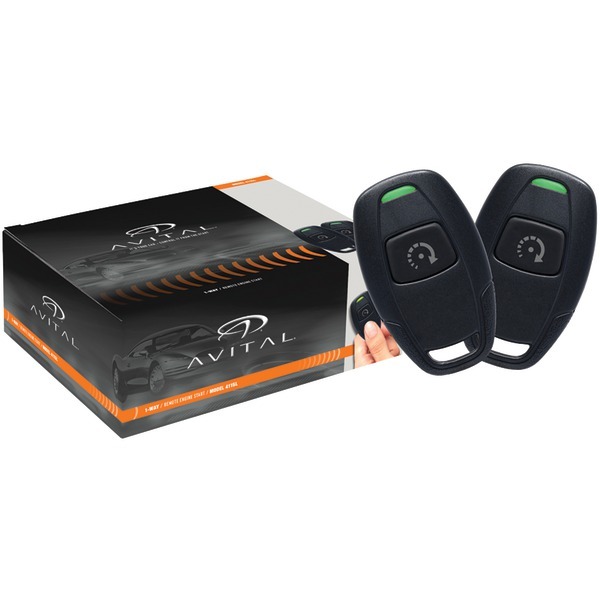 Web-programmable, stand alone remote start solution for GM 'SWC' full-size models 2006 and up. 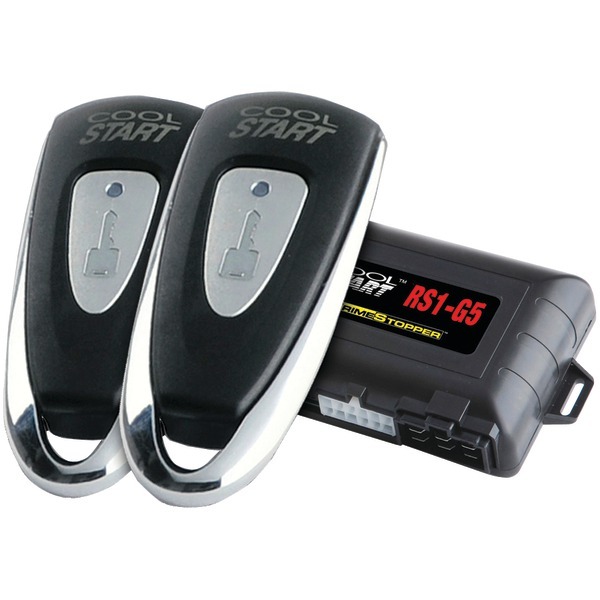 Note: THESE ARE NOT PRE-PROGRAMMED AND MUST BE FLASHED!! 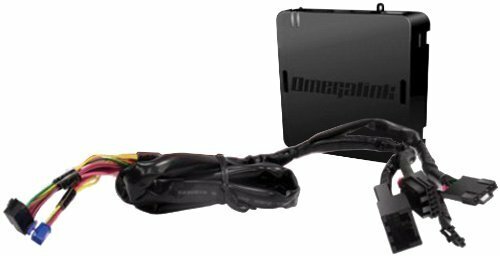 Omega USB interface for programable OmegaLink modules. 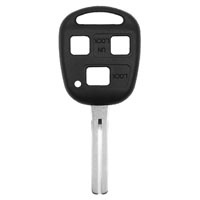 Equivalent to ADSUSB. 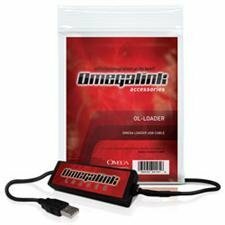 Omega USB interface for programable OmegaLink modules. 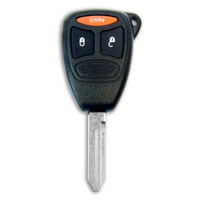 Equivalent to ADSUSB.